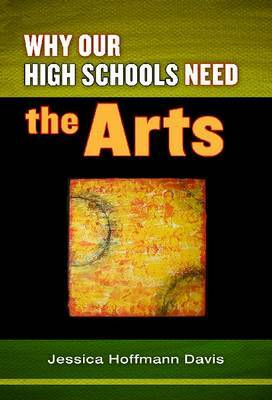 Takes key foundational principles presented in Why Our Schools Need the Arts and describes how they work in high schools. Presents research that indicates arts learning engages youth and provides them with a reason to stay in school and graduate. Provides real-life examples, with teacher and student voices, that school reformers need to hear.